Play Frogs'n Flies slots | Vegas Spins | Spin to win! Jump into the crystal blue waters and start spinning for fun wilds and scatters as you battle it out between the frogs and flies! Sit atop your lilypad throne as you command this cute Frogsn' Flies slots game with Vegas Spins! 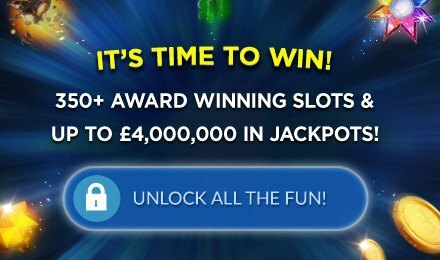 Join the inviting creatures of the pond and spin to win with loads of winning combinations. Try to land the Wild of the jolly frog on reels 2 and 4, and catch the other high value symbols incuding the tortoise, lilypad, and grumpy fish. When you land the special scatter of Frogs'n Flies logo, you'll activate the Wilds feature. Hold your breath, dive in and start winning now!